A hilarious picture story of a mouse who found a pencil. 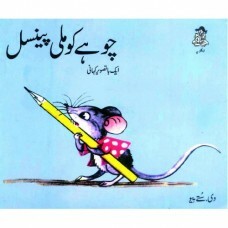 Find out what mouse does with the pencil. Creatively illustrated picture book moves the story on.